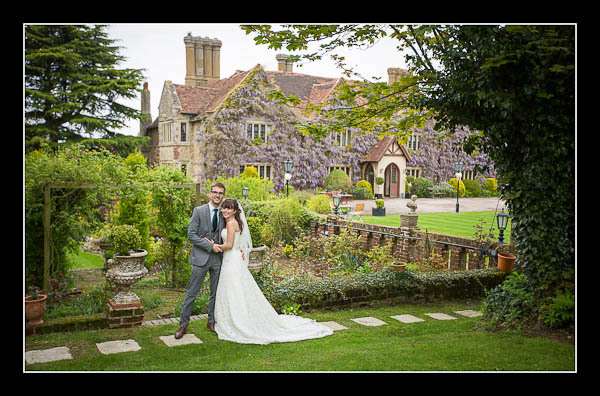 I had the pleasure of photographing Becky and James' wedding yesterday at the beautiful St Mildred's Church, Tenterden and the magnificent Boys Hall, Ashford. Becky's father, Canon Lindsay Hammond, conducted the wedding ceremony and so, unsurprisingly, it was packed with emotion. The light was absolutely perfect for photography yesterday and, fortunately, it remained dry all afternoon! Please check out the gallery for their wedding at Boys Hall, Ashford or view this alternative non-Flash based gallery.